Mary's writings are sure to inspire renewed understandings and challenge traditional ways of being in relationship with the natural world. Scroll down to enjoy Mary's writings and wonderings, and be on the look out for new publications and future book projects! Writing through the lens of the land, Mary is consummately curious about how one becomes of a place, a place so integral to an individual and their community that it becomes imbedded in their collective culture and psyche. Themes of a theology of place, restoration of land and community, environmental justice, creation solidarity vs. creation stewardship, ecofeminist theory, Celtic spirituality and the practice of pilgrimage weave together, words that bind us to this world and to care desperately about it and one another. Consider the Waymarkers Blog a hearth-place, a space where one gathers found nature treasures, sacred sayings, and meaningful memories from transformational journeys that create the heartbeat of a home. The Waymarkers Journal also extends the challenge of living life on behalf of the other and the future, a hope deeply engrained in a theology of hospitality. Grab a cup of tea, and cozy up with these words that are sure to light up a desire to root deeper into your homescape. The Genesis imago Dei tradition has informed an untenable perspective of humanity as sole image bearers of God. Mary DeJong's graduate thesis proposes a new model of the imago Dei that is threefold in nature: an inter-animating relationship between the human, the planet Earth, and the cosmos. 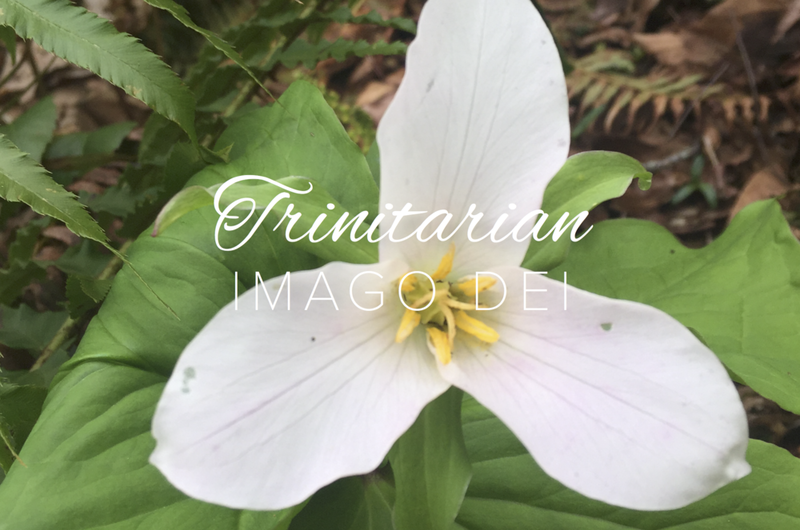 The Trinitarian pattern of the Godhead reveals the inherent interrelatedness of all creation and provides the co-responsive framework for a new model of the imago Dei. This requires new ecological models of God that provide a deeper understanding of God’s immanence within the natural world and transcendence throughout a sacred evolutionary cosmology. A creation-centered spiritual tradition that recasts our understanding of humanity’s role within the imago Dei will affirm our interrelated presence in our particular places, and our role within a sacred cosmogenesis. With this recovered sense of humanity’s profound interconnectedness, the Christian tradition can convert the primary Genesis story into one that creates functional lived expressions, vigorous environmental ethics, and integral connections to the other-than-human world and our planet. Here the wisdom and beauty of this story are reimagined by bringing in concepts and features of sacred evolutionary cosmology that affirm humanity’s co-creative communion with all of creation. This three-part essay series was written as part of a Pilgrim in Residence collaboration with A Sacred Journey. 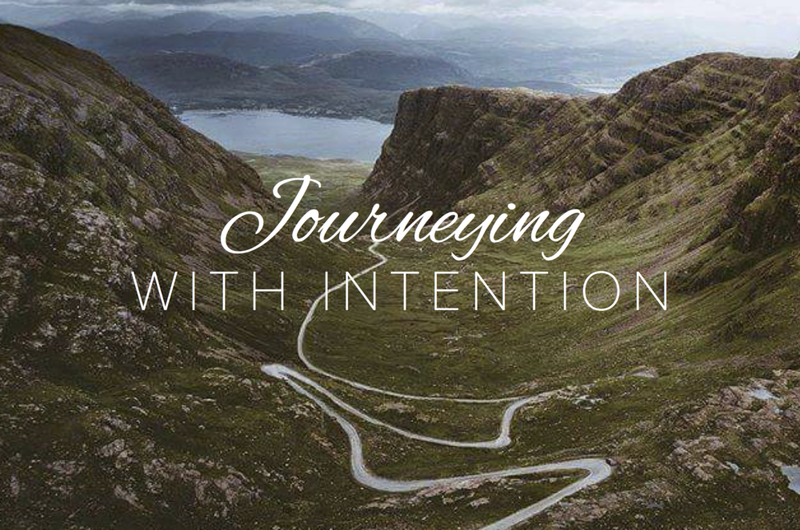 These essays will take you, the traveler, through the transformative archetypal features of a pilgrimage landscape, and provide you with the resources to respond to the call to begin your own intentional journey towards a life of deep and abiding meaning.